uKind, what’s is all about? 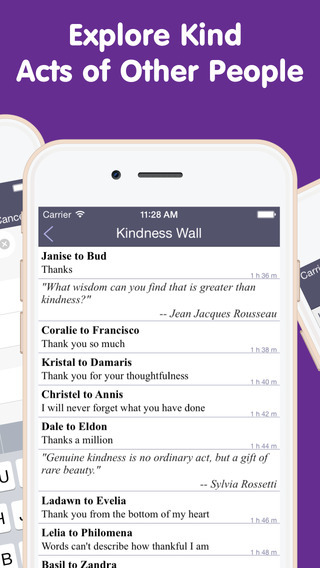 What wisdom can you find that is greater than kindness—one of the many great quoted posted on the kindness wall of uKind by Andre Mirzoyan, an app that tries to initiate and reward kind acts around the globe through very innovative means. 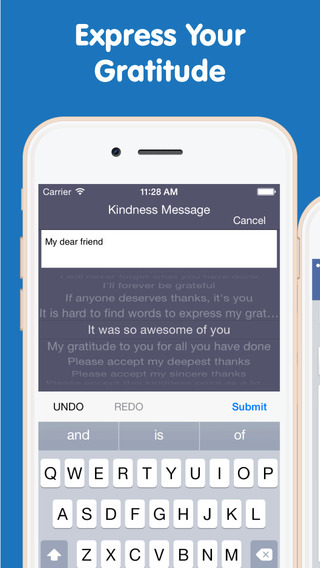 It really is great to stumble upon such unique apps, especially since kindness opens up so much space for discussion. In fact, how well would a gift society flourish if it’s completely balanced? 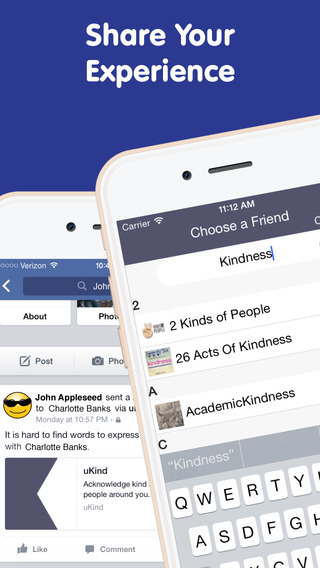 What would the world look like if everyone used uKind to reward each other for kind acts accordingly? Before even using the app and seeing what it’s all about, these deep questions already entered my mind and that can only be a good thing in my book. 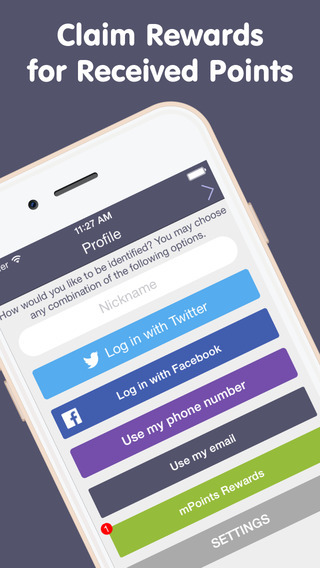 The concept of uKind, on itself, is fairly simple—set up an account to let people know who you are, get friends on the app as well and reward them for things they’ve done for you. Vice versa, they will reward you with things you have done for them. The so-called “kindness wall” is where your messages will be displayed and basically it’s a tool to let people know you appreciate them. However, there is a catch. You have these so called Kindness Points to spend on people, which are limited and are refilled in about two hours. You can give people Kindness Points if they’ve done good deeds for you and of course, you can collect Kindness Points by doing great things respectively. 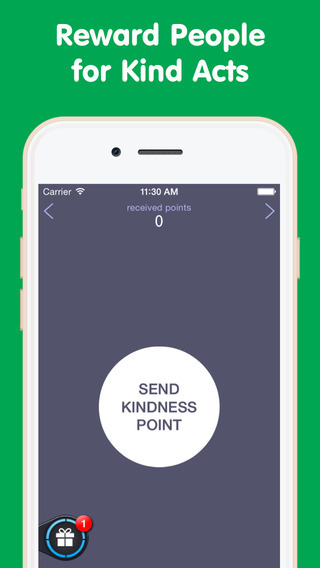 The really cool thing about uKind is that these Kindness points can actually be turned into mPoints within the app to claim rewards and gift cards. This is actually really cool and if similar things would be done globally you can only imagine the possibilities. Of course the drawback is that you need to actually have people using the app that you know if you want to make this thing work, but again let’s say its community will grow in numbers as to say WhatsApp or Facebook—what a wonderful initiative it would be then. I absolutely adore the concept behind uKind and love the fact that the kindness wall is open to the public. It’s moderated too, meaning you can freely browse through the wall and see what people have done for others and what others are sending. This actually brings the whole community a lot closer together and I want to reward the developer for coming up with such a brilliant idea.